2019 Lok Sabha Elections: Sadhna Singh has had some experience of electoral politics while participating in political meetings and campaigning for her husband for the Budhni assembly constituency. Shivraj Singh Chouhan, Digvijaya Singh and Jyotiraditya Scindia, three prominent leaders from Madhya Pradesh, may field their wives in the upcoming general elections. 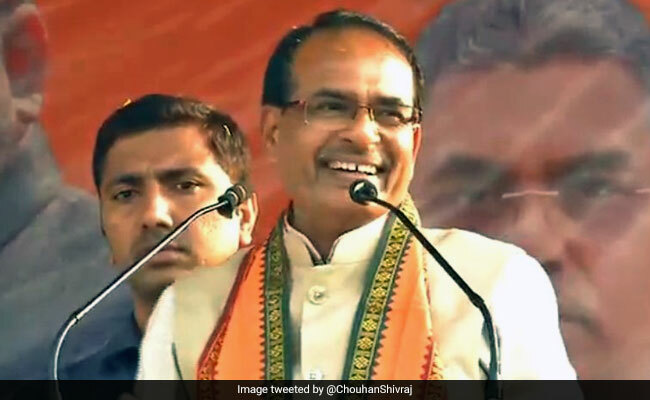 Speculation is that Mr Chouhan, who recently lost his chief ministership to Kamal Nath, may field his wife Sadhna Singh from the Vidisha Lok Sabha constituency after Sushma Swaraj, the incumbent from that seat, refused to contest the election. BJP sources said that Sadhna Singh is being prepared to contest from Vidisha, Mr Chouhan's stronghold, where her chances of winning are said to be strong. The party wants to use the former chief minister's influence in the state to get votes for some other seat. Sadhna Singh has had some experience of electoral politics while participating in political meetings and campaigning for her husband for the Budhni assembly constituency. The probability of Mr Scindia's wife Priyadarshini Raje Scindia getting fielded from Guna too is getting strong, especially after the Congress passed a proposal for her candidature. "But one thing is for certain. Only the candidate who has the support of the Scindias would win from Guna. That is because the Scindias have always considered the people of Guna as part of their own family and have done whatever they could for their betterment," he said.